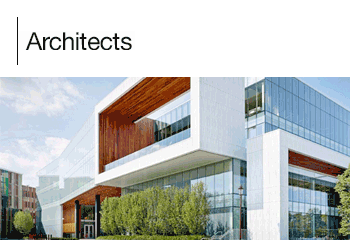 Explore BIM software and service solutions that assist Architects, Interior Designers and Space Planners. 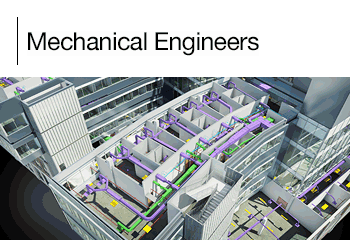 Explore BIM software and service solutions that assist professions in the building services space for Mechanical Engineers, Wet Services, Electrical Engineers and Fire Protection consultants. 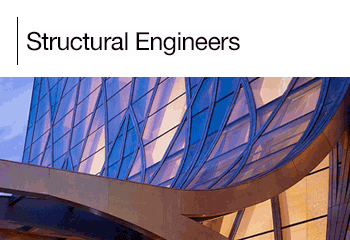 Explore BIM software and service solutions that assist Structural Engineers from analysis through design to detailing. 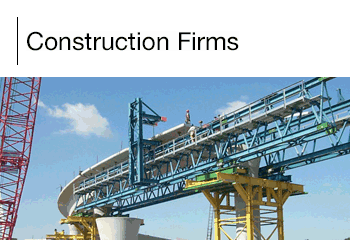 Explore BIM software and service solutions that assist Construction firms adopt and develop their processes from project management and costing through to client delivery. 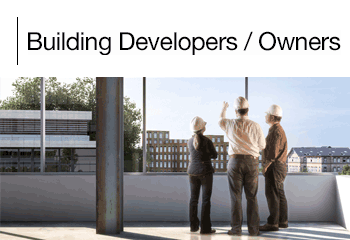 Explore BIM software and service solutions that assist Property Developers and Building Owners achieve maximum ROI for their projects from inception all the way to building ownership and management.